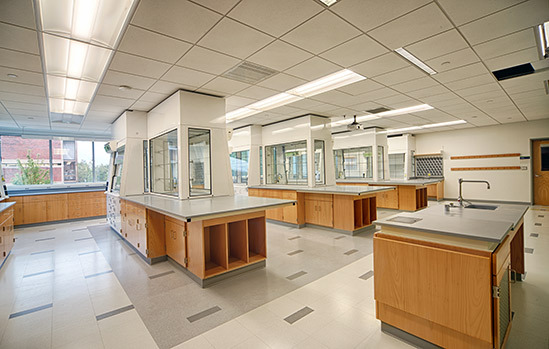 Commercial laboratory featuring premium Tier 1 E-line wood casework, Summit Series flexible lab tables and Apex Air high performance fume hoods. 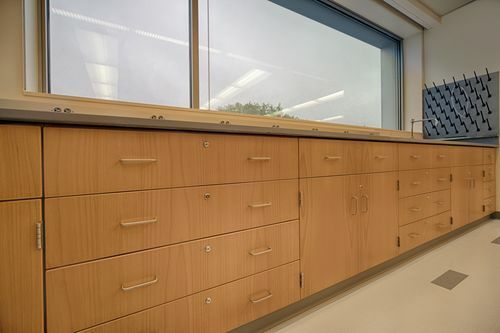 New research laboratories featuring CiF laboratory grade E-Line maple wood casework. Fabricated to meet SEFA-8W and AWI QCP standards. LEED Gold certified. Open and efficient BSL-2 wet bench research laboratory space. 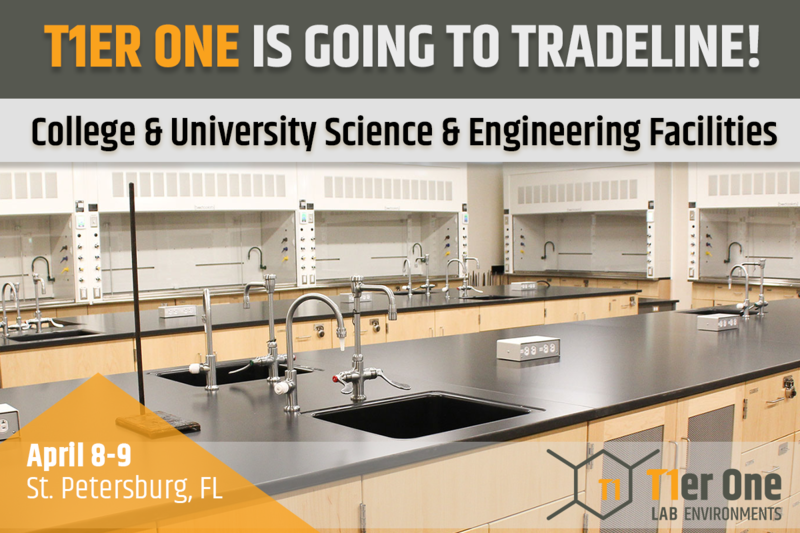 Featuring CiF premium Tier 1 wood / metal casework & bio safety cabinets, fume hoods, and WaterSaver fixtures. 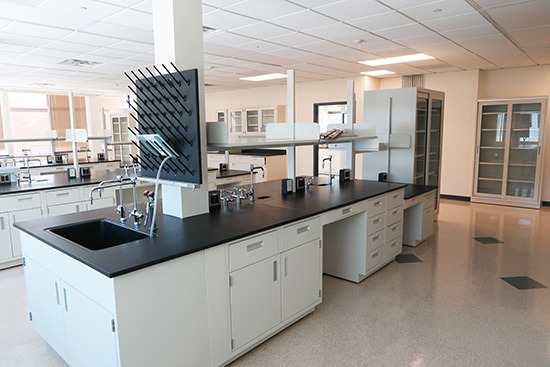 New STEM laboratory environment featuring premium Tier 1 E-Line wood casework and Labconco Protector XL high performance fume hoods. LEED Gold certification. 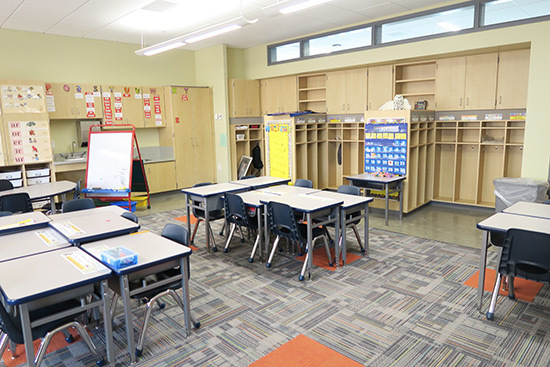 State-of-the-art facility featuring CiF premium Tier 1 E-line wood casework with present and future needs kept in mind. 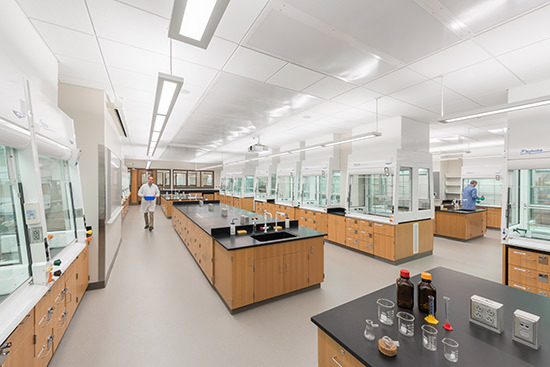 Energy efficient research lab featuring CiF premium Tier 1 E-line wood casework, Ascent Series flexible lab tables and Apex Air high performance fume hoods. CiF and Tier One are the Perfect Fit! 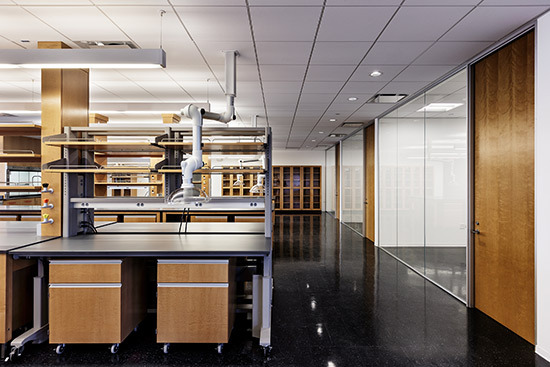 Manufacturers of premium wood casework for the laboratory and educational markets across the United States and Canada. Established in 1969, CiF Lab Solutions entered the laboratory furniture market and began manufacturing its premium Tier 1 wood casework. 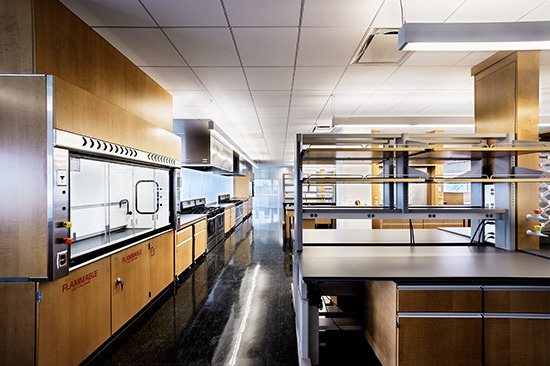 Later the company expand its product offerings to flexible and adaptable lab tables, fume hoods, overhead service solutions, epoxy countertops and accessories. Today, we serve multiple markets including: K-12, college / university, research and development, STEM laboratories, healthcare, industrial, pharmaceutical and commercial. CiF Lab Solutions’ team supports projects in a collaborative manner in order to provide an efficient, cost effective solution through architectural support, engineering, design build, construction services and site coordination. 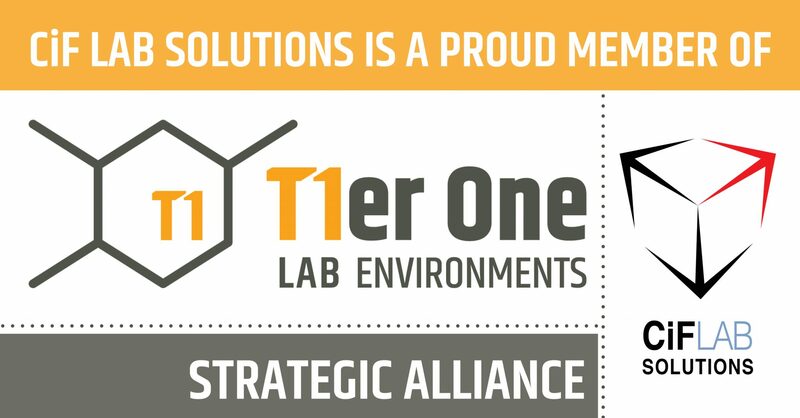 Our portfolio of products coupled with quality service has been embraced by the laboratory design community including nationally recognized architectural firms and laboratory planners. Our values, commitment to excellence, flexibility, and years of experience give CiF Lab Solutions the edge and resilience to continue as a strategic and successful wood casework manufacturer and laboratory accessories dealer. As we continue to grow and expand our business model to meet and exceed the needs of our customers we will always stay true to our commitment to make sure that our service solution is the best in the industry, and that we deliver every project complete, and on-time. At CiF Lab Solutions, we want to make it easy for you to find the information that you desire. With full access to our knowledge center you will be able to explore and understand our tools, our products, our services, and our customers. 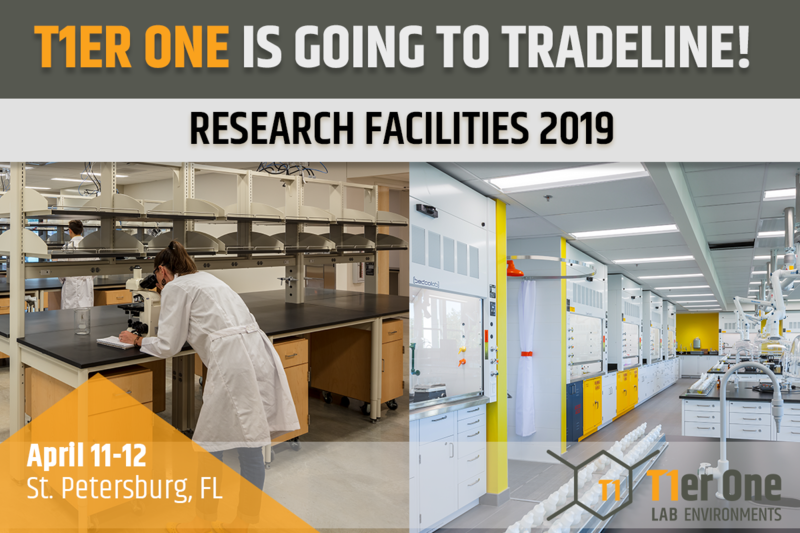 We recently completed a full facility renovation project that required the relocation of three North American business units and their corresponding labs. After interviewing several lab furniture & equipment companies, we selected CiF Lab Solutions based on their ability to supply a top quality product in an extremely tight timeframe. They proved to be the right partner for our job. I would recommend using CiF in all future lab build-outs, as they were responsive, showed a high level of professionalism and provide great insights into the lab design to ensure we achieved all of our project objectives. CiF Lab Solutions performed sensationally in regards to high quality laboratory furniture and related lab equipment. They did this on a project with a very aggressive schedule and within a GMP budget. Equally impressive was the company’s response to owner changes during the construction. In all cases CiF responded promptly to achieve the requested changes without delaying project schedules. It was a pleasure working with the team at CiF and I would be pleased to do so on future projects. We enjoy representing them in the market because of their high level of quality and excellent customer service. They are a valued partner. From project programming, through budget creation, submittal development and project installation; NEIS’ level of service is so appreciated by the University. Time and time again, they go above and beyond in their coordination efforts with our people and the other trades. Our firm enjoys the expertise that they bring to us in developing the product and project details. They help us to deliver the kind of quality solutions that we earmark for our customers. Dependable. We have many suppliers to manage and they have demonstrated that we can count on their execution.